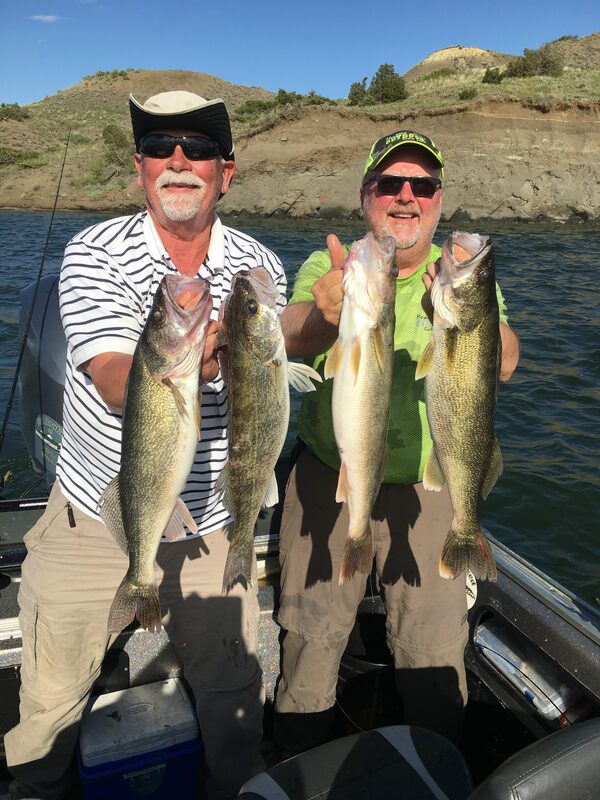 The fishing at Fort Peck the last 6 days or so has not been hot for many anglers following a few storms and cooler water temps compared to 2-3 weeks ago. 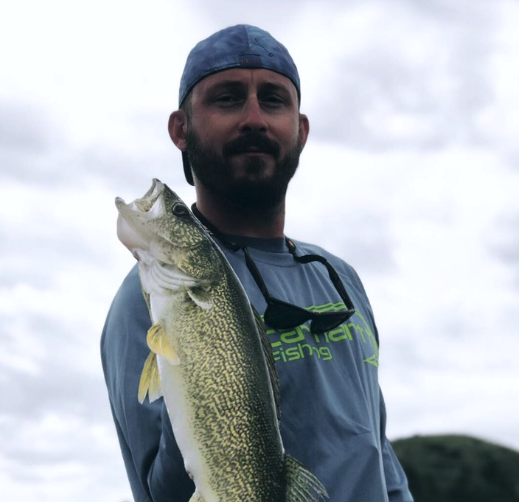 The good news is the Captain and his crew (Downrigger Dale and Steve Hellegaard) were able to get into the Walleyes yesterday afternoon in about 10 ft of Water pulling bottom bouncers going about 1.5 mph. This is interesting because typically when you are pulling button bouncers you go .7 – 1 mph. 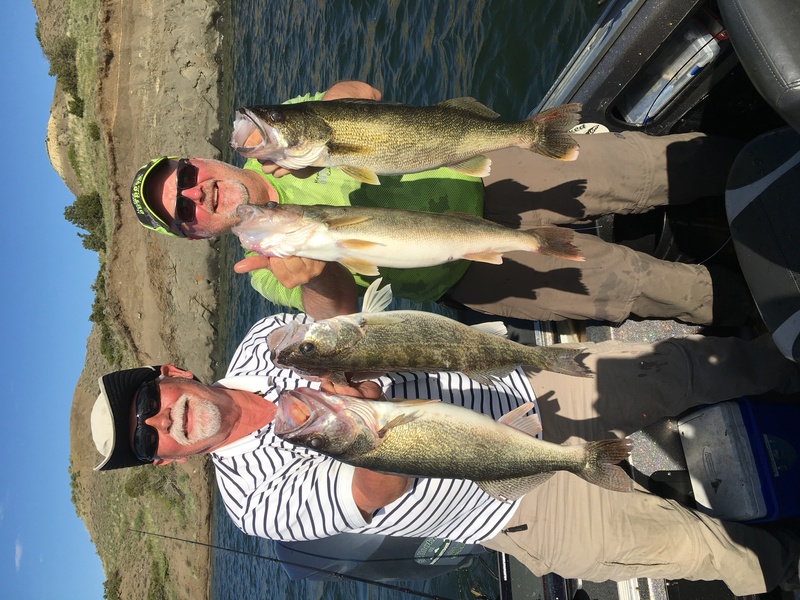 The extra .5 mph made all the difference for them yesterday afternoon.